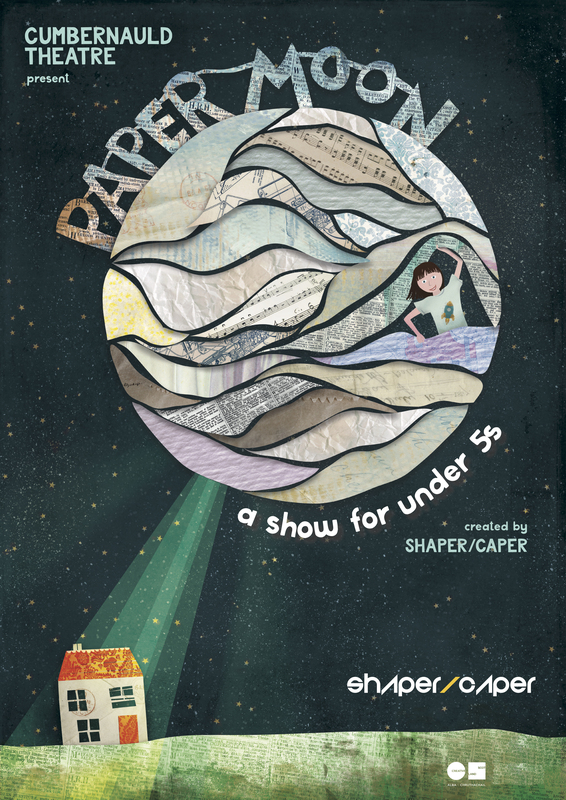 Thank you for booking Paper Moon at your venue or festival. Please find below a range of marketing materials for your perusal. If you have any questions, please feel free to email hello@shapercaper.com and we can chat things through with you. This is our preferred image for marketing the show. 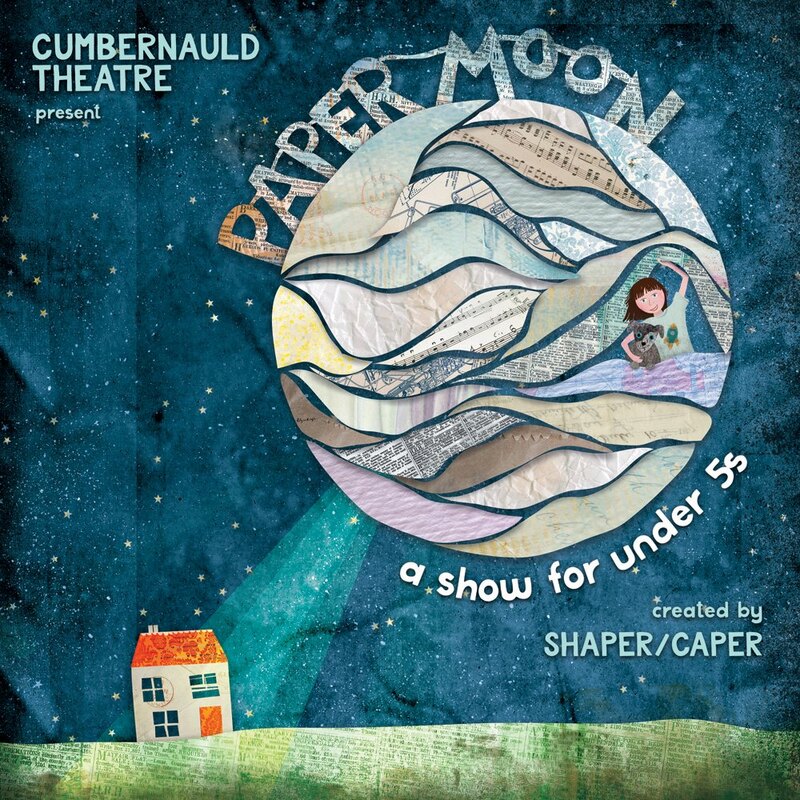 Paper Moon is a delightful and memorable adventure show for under 5s specially created for Cumbernauld Theatre by the acclaimed Shaper/Caper featuring beautiful set and costume design by Janis Hart. The show premiered in December 2018 and all 29 performances sold out! Throughout the show, there are lots of opportunities for children and adults alike to join in Poppy’s journey through movement and we actively welcome audiences to join us!